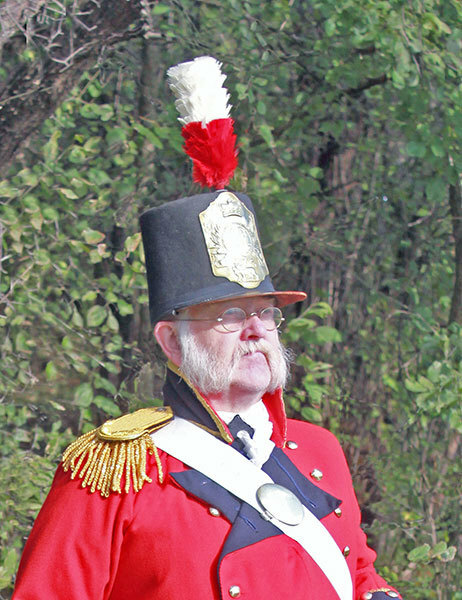 Apr 24, 2014 — Battle reenactments, tours, exhibits and other events are set for this year’s commemoration of the bicentennial of the War of 1812. The U.S. and Britain fought some of the war’s bloodiest battles two centuries ago this year in Ontario and parts of upstate New York from Lake Ontario to Lake Champlain.This weekend, the Fort La Presentation Association in Ogdensburg presents its annual War of 1812 Heritage Talks at the Freight House restaurant. Todd Moe spoke with historian and organizer Michael Whittaker, who says it’s two days of traditional music and a slate of speakers and exhibits.